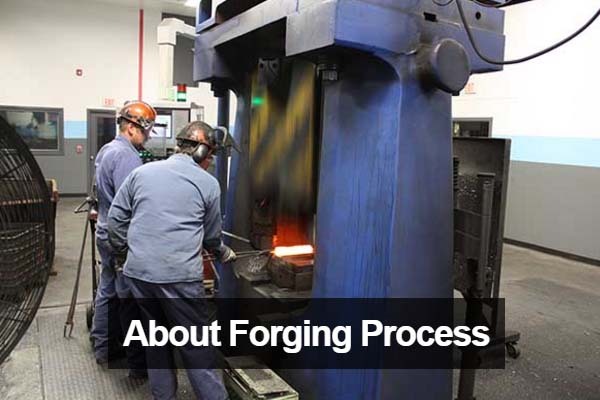 Consol provides comprehensive forge engineering consulting in a variety of different areas. 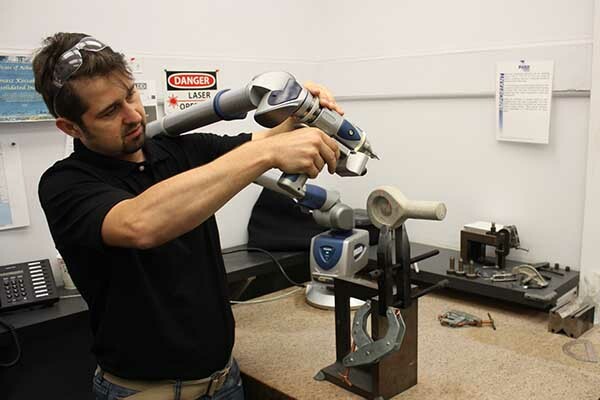 We often help Customers design and re-design forgings, perform metallurgical analysis and produce design concepts that continuously improve forging performance for difficult operating environments. 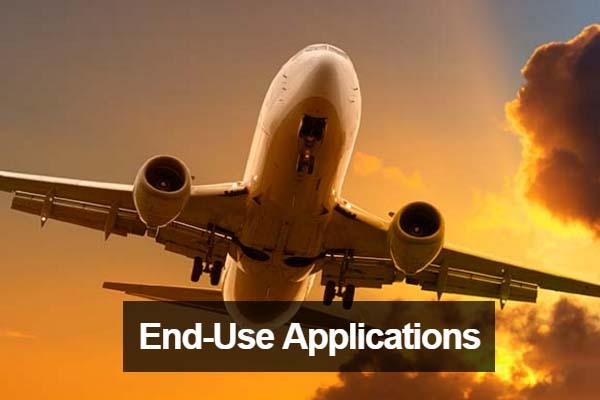 With our advanced engineering tools, we can provide metal flow analysis, machine component re-engineered dimensional analysis through laser-scanning and integrated databases producing 3-D models for tooling die manufacturing. Consolidated is committed to providing the best analytical techniques available to address our Customers concerns. 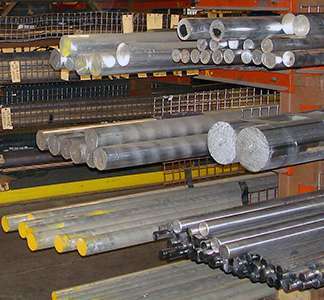 CI Engineers are equipped to work with a variety of metals and alloys. 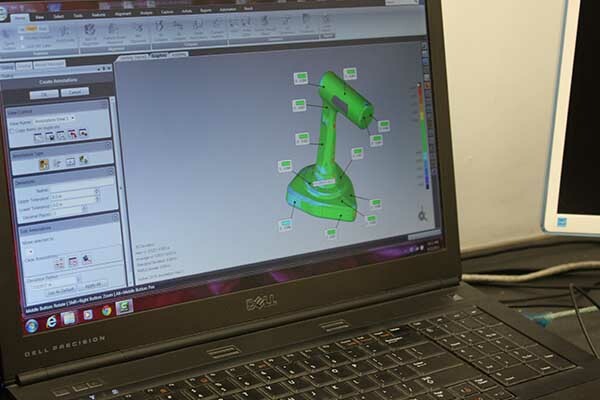 Using state-of-the-art deformation modeling software (DEFORM®), a forged component is matched to a forging process. 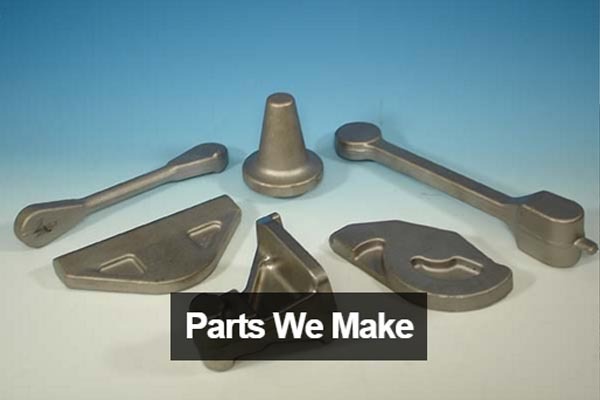 Deform provides insight into proper equipment selection, stock sizes and weights and forge design shape progressions as necessary to produce products exceeding customers metallurgical requirements.